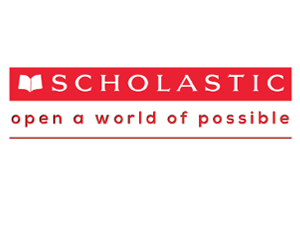 As the largest children’s book publisher in the world, Scholastic is entrusted with the promotion of literacy through books for millions of kids of all ages and reading levels. Our mission is built on helping children learn to read and love to read. We believe that independent reading is a critical part of children's learning and growth. With support from teachers, parents, and schools, children choose from Scholastic the books they want to read, and discover the pleasure and power of reading. Finding the right book at the right time can light an emotional spark within children that motivates them to read more, understand more, and read joyfully. Customers trust us the world over to provide quality, engaging educational content in digital and print format. 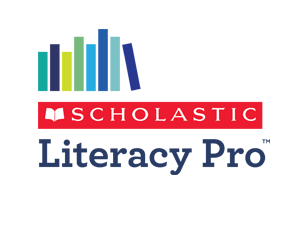 From our groundbreaking assessment program Scholastic Literacy Pro to our bestselling trade titles like The Hunger Games, you can be sure of receiving products of the very highest quality from Scholastic. Our Book Clubs and Book Fairs are a proven, fantastic way of getting books children want to read into their hands. We also provide a great range of English Language Teaching Resources to deliver English language success in the classroom.